So I was going to write a *real* blog post today but since I'm always out of ideas and tomorrow is Thanksgiving, I figured I'd just share a few pictures of my latest baking adventure. 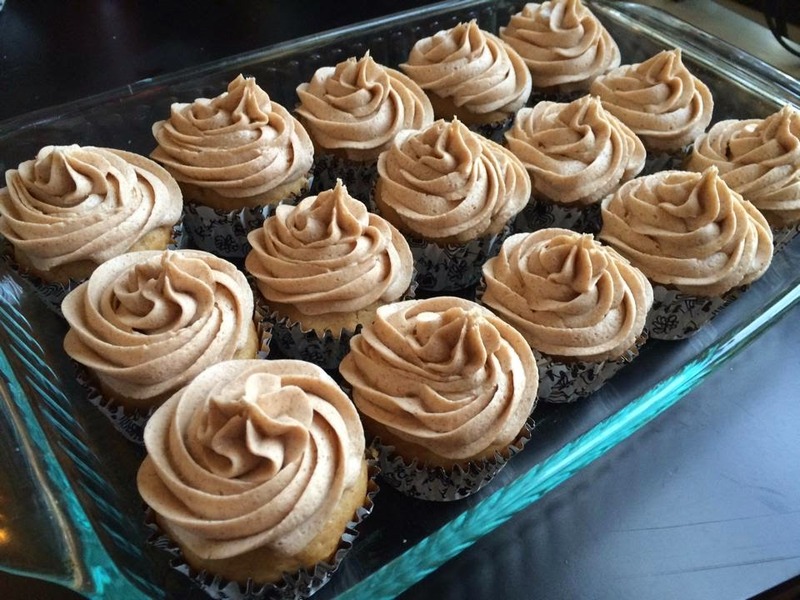 Anyhoo, I made these cupcakes to bring down to my sister's house for her birthday, and since I still have half the batch of frosting, I'm making them again for Thanksgiving. It just seemed like the logical thing to do. 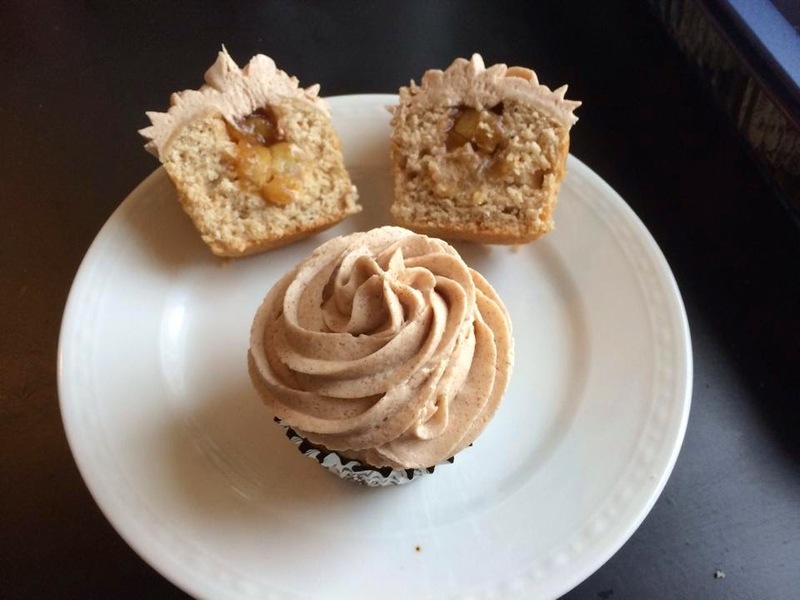 The cupcake itself is an applesauce cake with apple pie filling and cinnamon cream cheese frosting. 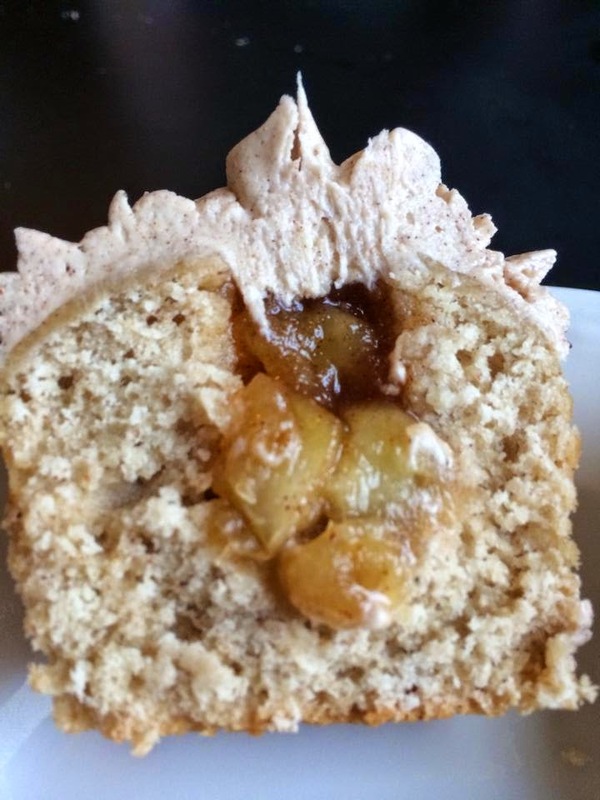 Everything was made from scratch and they got some pretty good reviews. I hope everyone has a Happy Thanksgiving! Anyone making any special treats? And is anyone else as obsessed with cupcakes as I am? I know I've said in the past that ideas are everywhere, and they are. You can be struck by inspiration at any moment--watching a TV show, listening to a song, just observing people. You could get ideas from dreams or even turn something that happened to you into a work of fiction. But just because the potential for ideas is never-ending, it doesn't mean that you're going to stumble upon them twenty times a day. What if your ideas are dwindling, and you just feel stuck? I always tend to feel like I can't come up with new ideas, which makes it even more frustrating when I don't want to work on my biggest project. There isn't anything else to work on, so I do nothing. I even have a hard time coming up with blog post ideas. Sometimes I don't feel like I have an interesting story or a good piece of writing advice to share. And I can really only say how I'm having a hard time writing anything so many times before it gets old. But how do you create ideas when you feel like the idea making machine in your head has broken down? What if you feel like any new ideas you come up with are terrible? Or maybe you feel like you're just reusing the same basic plot over and over, just with different characters and situations? I feel like any ideas I've come up with recently are just sub-par variations of the novel I should be working on, which I guess means that subconsciously I do want to work on it, but I just wish it was easier. Maybe when we run out of ideas it's because we're trying too hard. No story is going to be perfect at that first moment of inspiration. There are so many details that will take time to figure out. It may not be easy, but we shouldn't let that stop us. And just because you don't have the entire complicated story mapped out in your mind doesn't mean you should give up. Start with what's easy. What kind of characters do you want to write about? What kind of conflict do you find interesting? Find some detail that you find so exciting you just have to write about it. That's how I started my current WIP--with a very simple story idea. I basically thought, "oh, I'd really like to write about that." Once I committed to it, then more details started developing. Suddenly my characters seemed very clear, then more plot details, and pretty soon I had a complicated story idea that I was really excited to write. So find something, just one tiny detail that intrigues or inspires you. Maybe you'll realize you're not out of ideas after all. You just need something to spark them. One of the most basic things you need to know when describing your own book is what your character wants. I can't even begin to list how many times I've read this when looking up tips for query writing. What does your character want, and what stops him from getting it? That's your basic conflict, and that's all anybody really wants to know when you're summarizing your book. But here's my issue with this concept: at any point in your life, whether you're making a big decision or a little one, do you always know what you want? So what if your character doesn't know what he wants? Is your story set up for failure? I'm still avoiding my book like the plague, but I have given it a bit more thought, and I've broken it down into three parts. I've mentioned before that I feel the third part is the weakest, and it's not just because I can't write the last chapter to save my life. I think it has something to do with the fact that my MC doesn't know what he wants. In the first two parts, he didn't exactly have everything figured out, but he at least had a good idea about what he wanted. He just had to figure out how to get it, and how much he could get. But as the story progresses and things get more complicated, what he actually wants is hard to figure out. I don't necessarily think this is going to kill my story. Whenever you're reaching the end of a book, the characters are probably going to have to make some decisions that help wrap up the whole story and bring it to its conclusion. If your story is about a love triangle, then your MC is going to have to pick one person. If it's an epic quest, then your hero will probably have to choose whether or not to complete it even when it seems impossible. A lot of stories will have decisions being made in the final act. This thought process has helped me feel a little better about the fact that my MC has a hard time figuring out what he wants in the final act. Where I think I went wrong was in the execution. He's very wishy-washy about it, which just doesn't fit his character at all. He also doesn't seem to realize that a choice even needs to be made until the very last minute (which is a big part of why I think my last chapter doesn't work). Maybe what he wants is just to figure out what he wants, which is ok, but it can't just dawn on him out of nowhere. He has to be constantly aware of it, which I don't think I pulled off. So a decision may be a big part of the final chapters of your book. Even if your character knows what he wants in the beginning, things can happen throughout the story that make it harder to figure out exactly what he wants in the end. But as long as he knows a decision needs to be made, then it won't throw the reader off when he finally makes it. Your character may not always know what he wants. It isn't the end of the world for your story. You just have to help him figure it out. I want to take this whole getting back into editing thing one step at a time, and I think I figured out the first step. It's pretty easy--just read. I want to read the first five chapters of my book, because I think they're the best out of the whole thing, and reading them usually gets me excited about the story. I've also pretty much edited them to death and there isn't much more to do with them, besides maybe a few tweaks here and there. So I'm thinking reading this section will give me a boost of confidence and hopefully a feeling of excitement again. 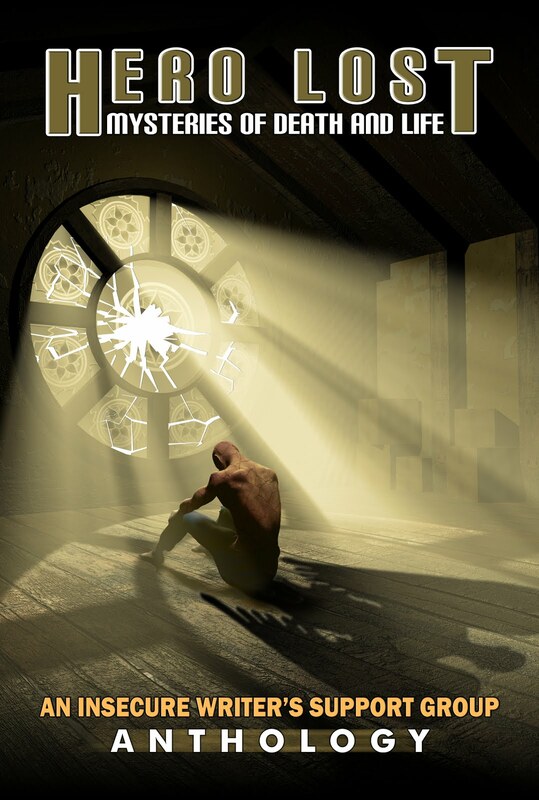 The next thing I want to do is piece together a draft that I can send to a few more beta readers. It shouldn't take me too long (I hope) and I'd really like to get some more input. But of course, I'm getting ahead of myself. Today I'm just going to read. If I finish that and want to do more, then that's great. If not, that's ok, too. ...who is very tired because he spent 3 hours at the vet on Wednesday and then had to go back on Thursday and stay 4 more hours all because he was very determined to not give them a urine sample. They finally managed to get it and are sending it out to see if there's some reason why he keeps getting sick. It could also be stressed related, although I don't know what he could be stressed about. We'll see, I guess. So! My fiance just left on a trip to LA, which means I'll be home all by myself for an entire week. This is both good and bad. I'm gonna miss him like crazy and worry about him being out there by himself all of the time, but I also have all this time to myself and I'm hoping I can get a lot done. I'm really a night owl, especially when it comes to writing, so I'm planning on staying up late all week and working on some stuff. Watch lots of movies. I don't think I can reach my goal of 100 books for the year, but there's enough time to reach my 100 movies goal. Edit! I had some trouble sleeping around 3 AM and actually got some brainstorming done. I think the last third of my book is the weakest part, and I thought of an underlying thread throughout the book that might help it out. Outline and possibly start writing the book I was supposed to write for NaNo. It's still on my mind so I'd like to get a little work done on it before it flutters away. Look into getting some small things published. I've been sitting on one good short story and a bunch of poems and I'd like to actually doing something with them. Because I also eat my feelings, I bought all of my favorite snacks and junk food that I can eat while my fiance's gone. There will be baking involved. That's it, I think. I'll let you know in a week how it goes. Hello, everyone! 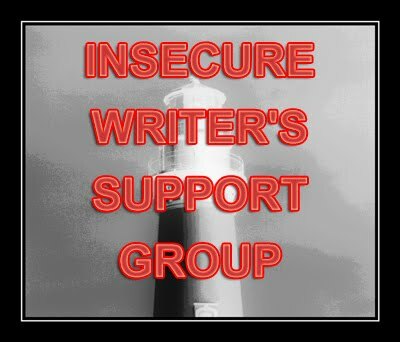 Today is the posting day for the Insecure Writer's Support Group! I'm feeling extra insecure so I fit right in. 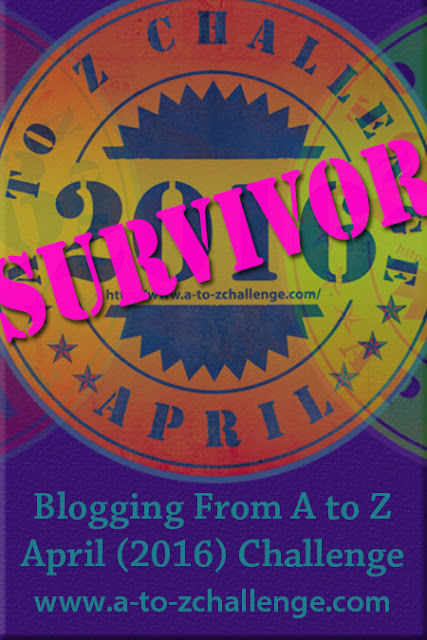 Check out Alex J. Cavanaugh's blog to learn more and join in. I'll keep this post brief because I'm feeling beyond lousy. I have a cold whose main symptom is a constant headache. And we have to take Gizmo back to the vet later today for the FOURTH time. It's very frustrating when he keeps getting sick. Hopefully they can finally put a stop to it. So I could talk about how I gave up on my NaNoWriMo book before I even started it, but I'm not really all that upset about it, honestly. I don't think I had planned this particular story well enough to bust it out in a month. Besides life getting in the way of my writing time, I just wasn't feeling it. I feel like I have such a hard time being passionate about my writing lately. When I first started my novel, it was all I could think about. I couldn't do anything but write. Sometimes I forgot to eat. If I could write like I did back then I would be busting out two novels a month. But I just don't feel that way anymore. I know everyone has said just to put it aside for a while, but the thing is, I have. I haven't looked at my book in over two months. I really want to work on it, but I also don't want to even look at it. Maybe it's because I know editing it is going to be hard. Maybe it's because I feel like no one is going to like my book, or they're going to take it the wrong way. I'm sick of not working on it, but I don't know how to start. I guess I'll just take it one step at a time. I've had a couple more people offer to beta read for me, which I think will help. I just have to merge some of the edits I've already made with the last complete draft I have before I send it out. My editing draft is an absolute mess and there are a bunch of holes in it, but I also don't really want people to read the second draft as it is. I've got to tweak a few things first. But I will get it out there! That wasn't brief at all, was it? Oh well. Time for some tea and aspirin. Nope. Not gonna do it. I'm sick. My cat is sick (AGAIN). I've already given up on my NaNo book (besides the life nonsense, I just wasn't feeling it). And if you think Jordan is around to write his monthly post, well, hahahahahaha. Yeah right. 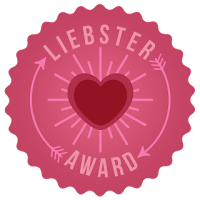 Anyway, check out my Liebster Award post from Friday. It's much more entertaining than this one. See you all on Wednesday for IWSG!